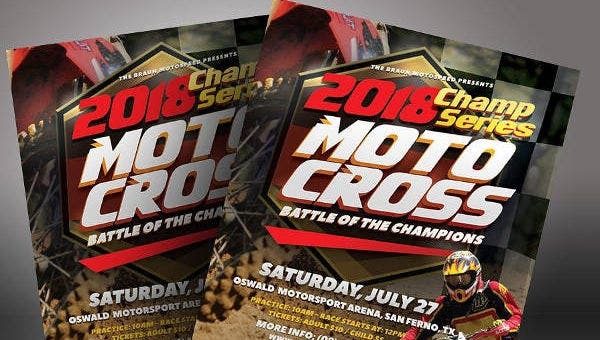 Sound off your sports event with these incredible sports flyers that features famous sports like football, tennis, baseball, racing, rugby and more. 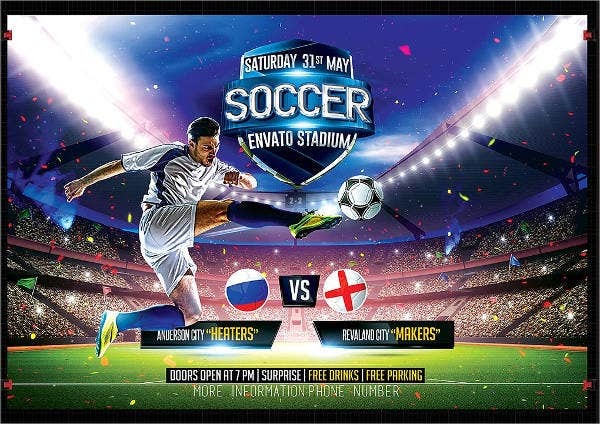 Sports flyers are a great way to set the tone of a game since they bring in the excitement and let both fans and players anticipate the upcoming event. Turn your ordinary sports hobby into passion with our champion-styled sports flyers that will leave you in awe. We believe championship games should have high design value, so we’ve prepared a couple of professional and striking flyer templates that best describes the championship games themselves. Select from our list of templates our website has to offer. 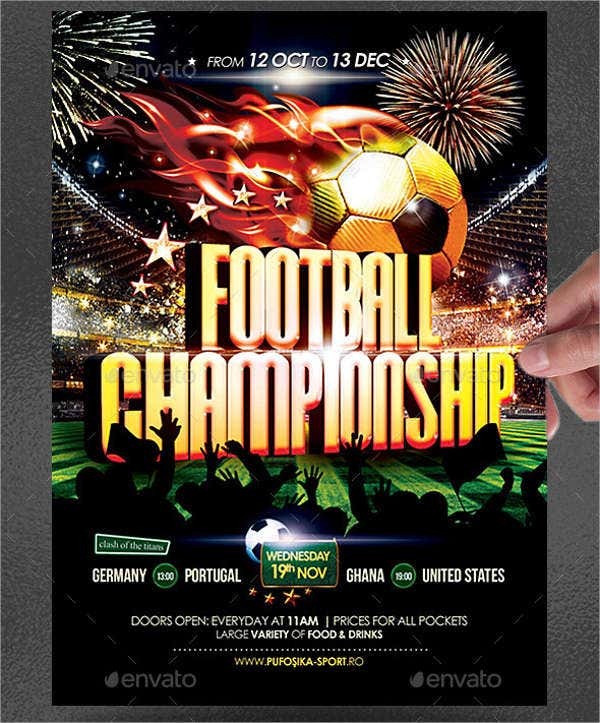 Football Champion Flyer. Experience a fast kicking game with the football champion flyer with design elements including the championship arena and an endless line of hype football fans. Soccer Champion Flyer. Raise the bar in soccer championship games with this striking soccer championship flyer with a winning, signature, goal-scoring kick. 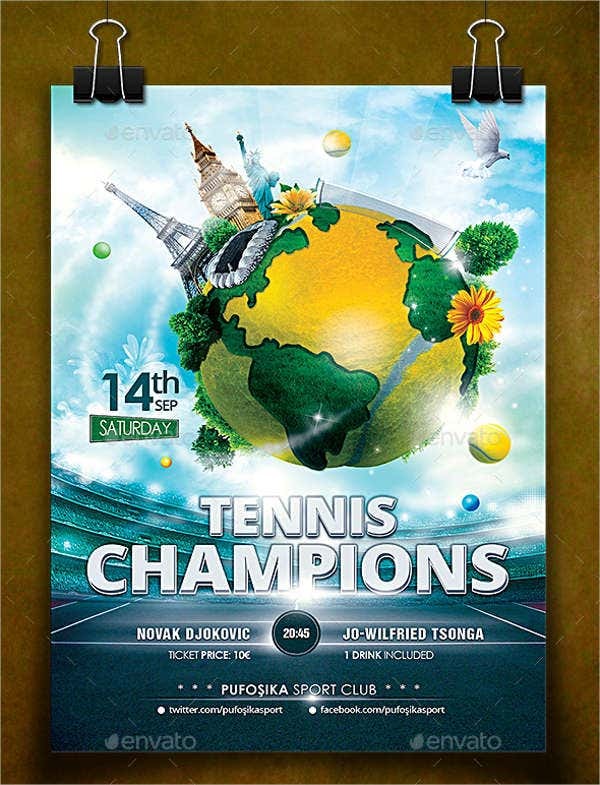 Tennis Champion Flyer. Welcome the audience to the wonderful world of tennis with this world-class tennis champion design. Sports Champion Flyer. 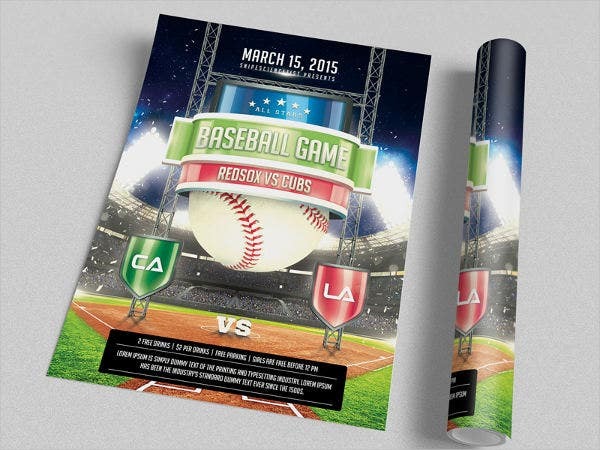 Let your audience find the inner champion in them with this classic baseball flyer template. 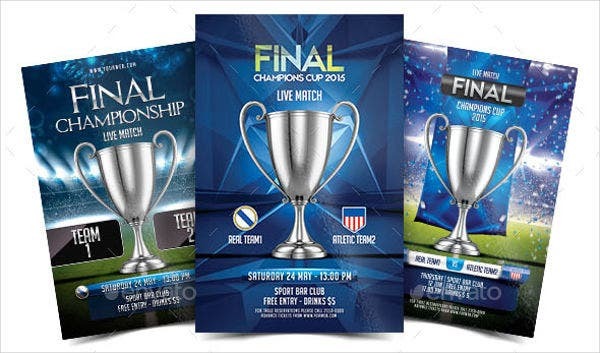 Final Champion Cup Flyer. Make track-and-field fans ecstatic for the championship cup tournament with this award-winning design. 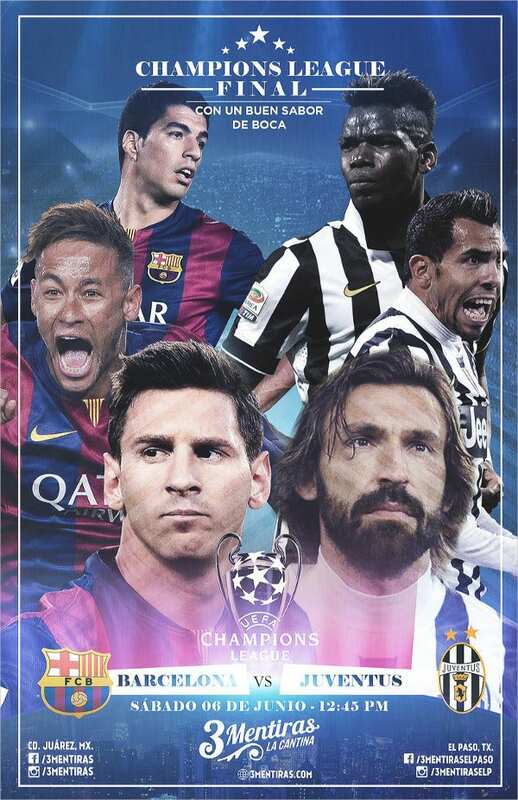 Champion League Flyer. It’s a battle of the best with these realistic photographs of state league champions going head to head with each other in the game of football. 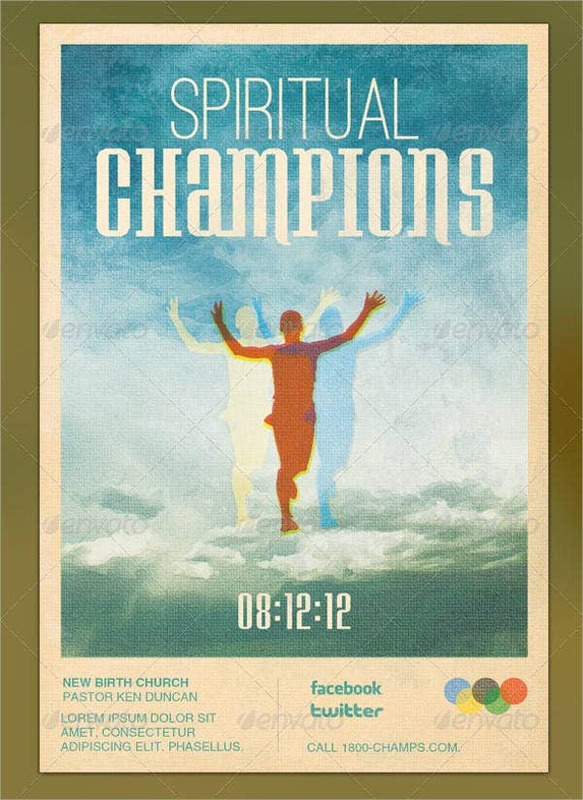 Spiritual Champion Flyer. Run the spiritual race to the finish line with this spiritual champion flyer for campers who want to finish the year strong. Motocross Champion Flyer. 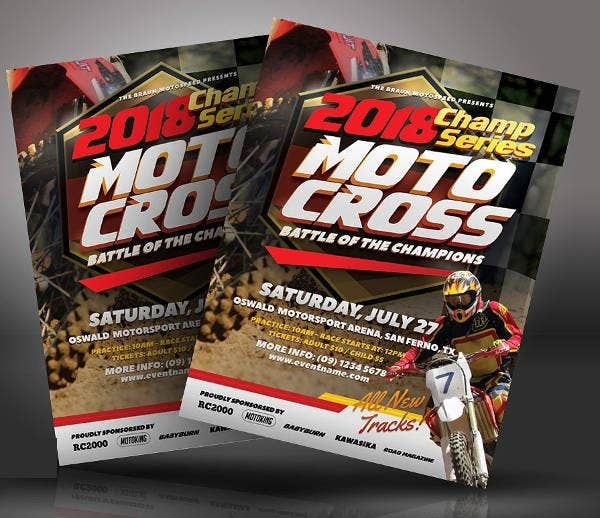 Let your audience experience an adrenaline rush as motorbike riders perform daring moves in slopes of dirt with this motocross champion flyer. Almost every game has a final countdown, and the final championship flyers gives you just that. Excite your guests with a fanatic countdown through our colorful and inviting championship templates. Make an early countdown. Remember that the early bird catches the worm—the earlier you start, the more people will know about the game, and that can boost your championship game sales. Don’t skip important details. Aside from placing the time, date and venue, it’s important for guests to know the entrance fees and rules of the event. A map for directions will also come in handy for first time attendees, and it’ll let them find their seats faster. Spread your event using word-of-mouth. A flyer may be a great promotional medium, but you can’t spread the word unless you use your mouth. Include celebrity guests. Celebrity guests have a huge fan base that can gain you more leverage because of the social media tools they use. Do crowd sourcing. Obtain information from knowledgeable people like game analysts and other sports enthusiasts so you can improve on executing your event. You will be surprised at the quality data you receive. Include teaser photos. Teaser photos make a great flyer. With these wonderful tips for promoting your event, you can make the best out of your finals or championship flyers.